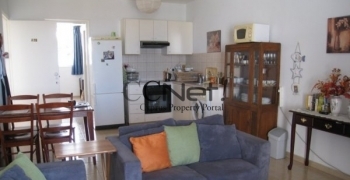 The pretty village of Peristerona can be located about 15 minutes from the market town .. 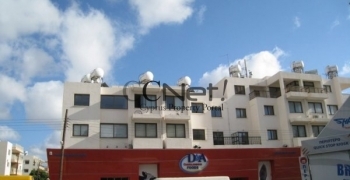 This is a very large plot of land with a hillside view and level land .. This very small village can be found just after the village of Geroskipou. Plot for sale in Amargeti village. Magnificent sea view. Close to the spectacular Akamas peninsula National Park. 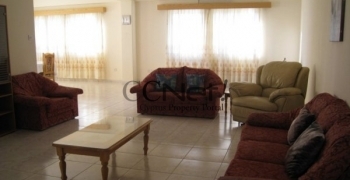 Paphos town - Pano Pahos, is a thriving residential and retail area that retains the .. The land is situated below the village steeped in the countryside. 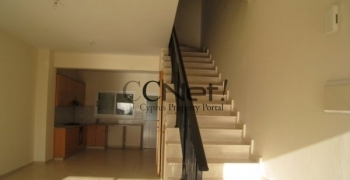 Easy access to both Center and Coral Bay. The amenities of tavernas, supermarket kiosk, bakery ..